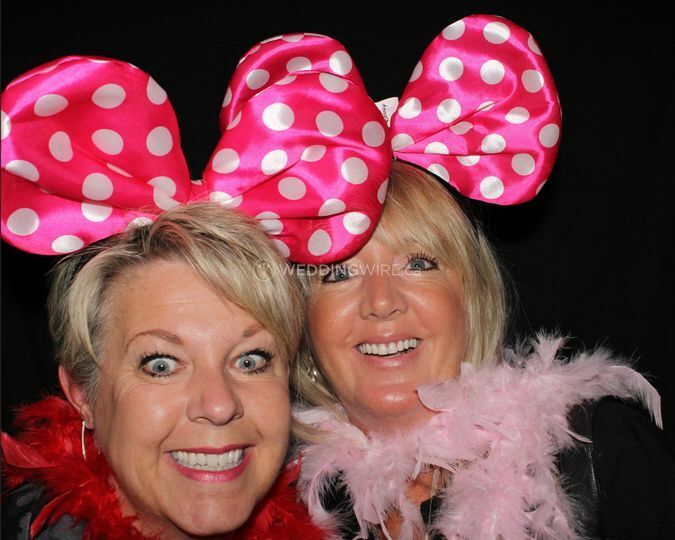 Picture That Photobooth ARE YOU A VENDOR? 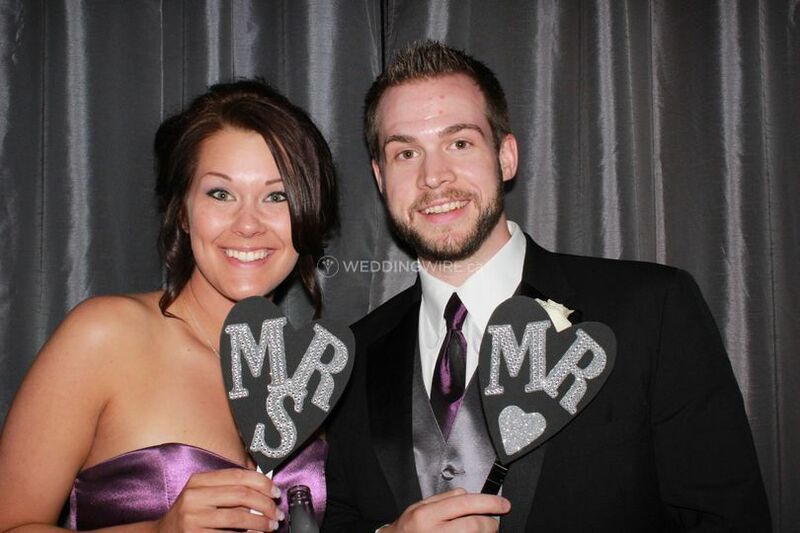 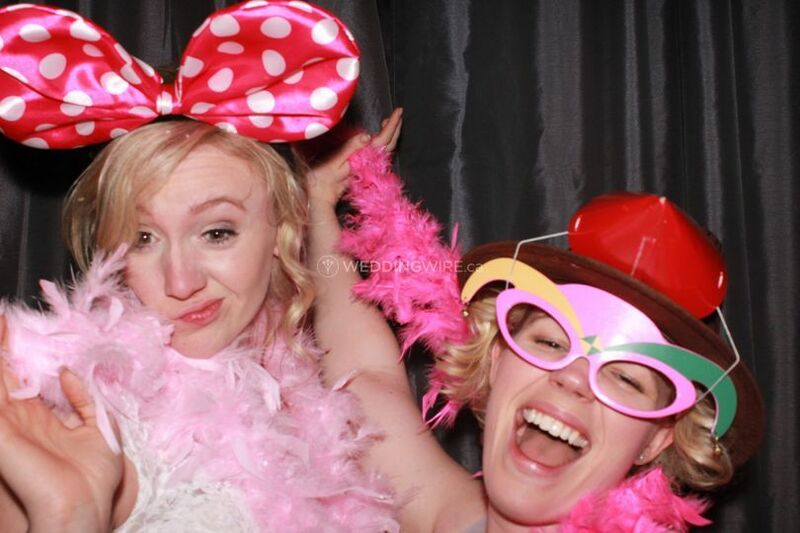 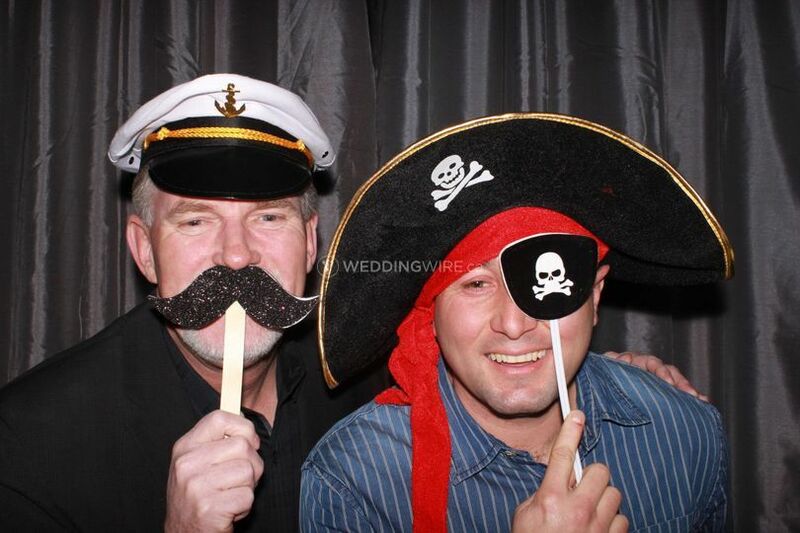 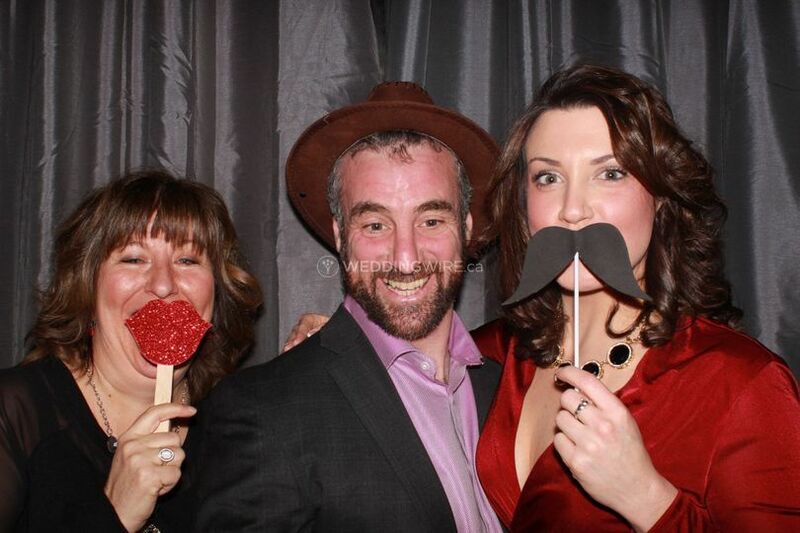 Picture That Photobooth is a highly sought after service located in Pembroke, New Brunswick. 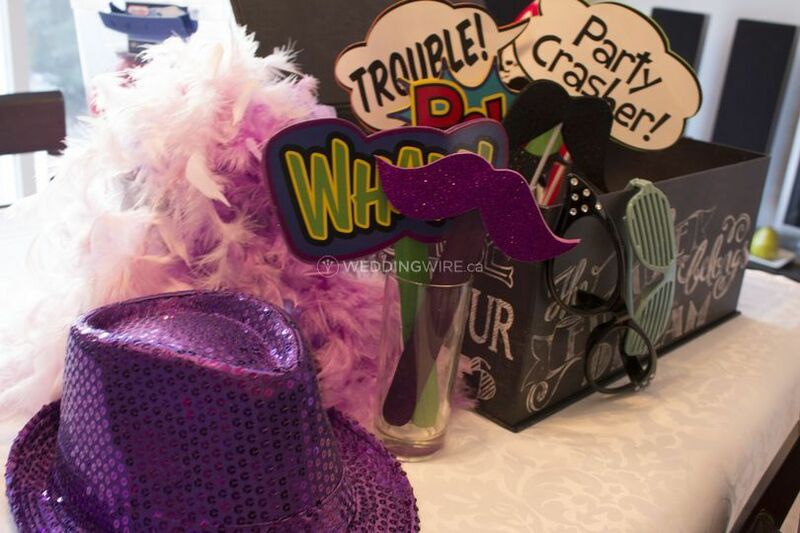 Be it a wedding, a birthday party, or a corporate function, the team at Picture That Photobooth knows how to handle every type of event and celebration. 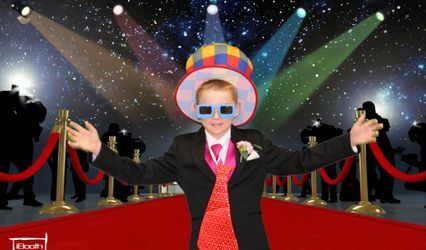 It is a family owned and operated business and offers entertainment for guests of all ages. 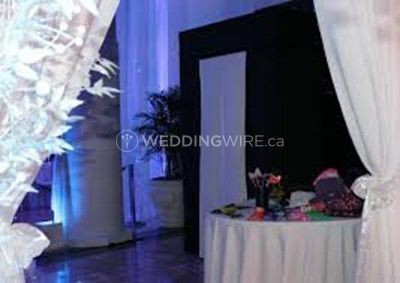 Customized photostrips that match the event colour and theme can be availed of. 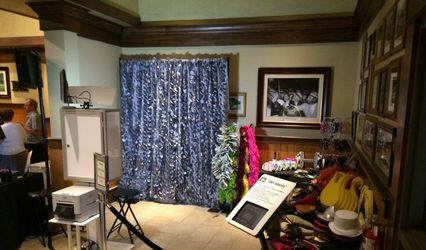 The booth from Picture That Photobooth provides on-site images directly to the guests. 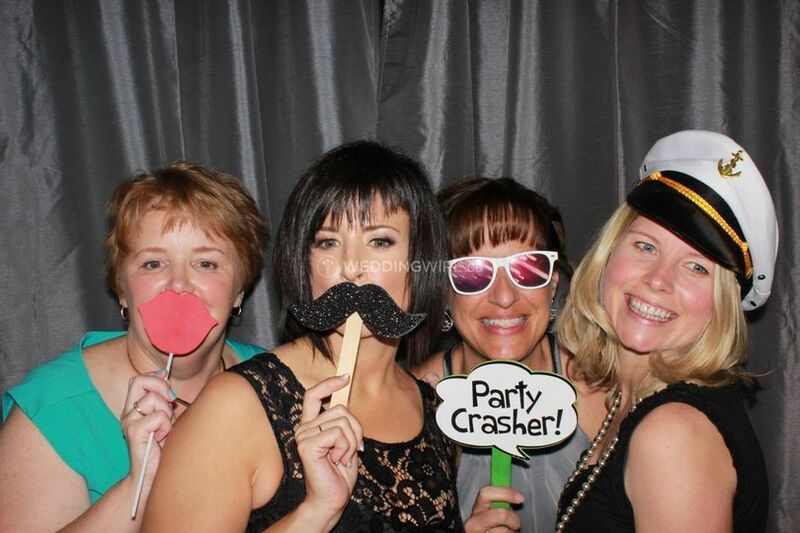 There are two booths available from Picture That Photobooth. 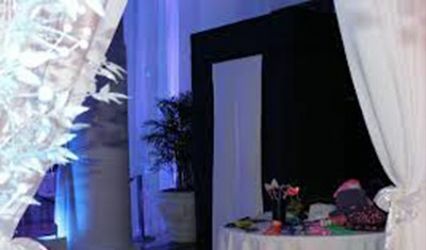 There is "Blackie", the original photo booth that captures images with a high-resolution digital camera that can produce images for larger prints. 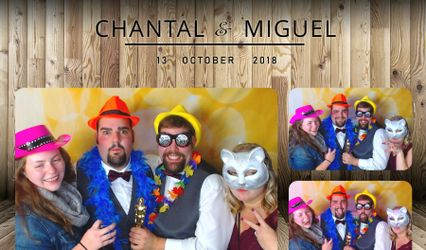 "Camille" is a camper photo booth that was used as a hunting camper and is ideal for outdoor weddings, festival, sporting events, or any other outdoors events.